Can you tell us a little about your latest book. Every winter, the buses roll into the sleepy neighborhood of Pinecraft, Florida, bringing families of “snowbirds,” Old Order Amish who winter in the south, then return home to their farms when the ice melts. Lucy’s best friend, Alice, is a snowbird in the middle of Rumspringa, a time when Amish teens “try out” forbidden temptations. I drove up to Pinecraft, Florida and discovered the Amish snowbirds on the beaches of Sarasota. I was fascinated by the juxtaposition of old and new—the girls in their long dresses and bonnets digging for shells on the beach. Chloe Grace Moretz as Lucy Zimmer. Elle Fanning as Alice Yoder. When I was little, my dad read to me every night. We loved Frog and Toad, as well as the Serendipity series of magical creatures. I stapled my own “books” out of notepaper and doodled the illustrations with Mr. Sketch Markers. My earliest stories revolved around identical twins who lived in a tree house. Old-school book covers are beautiful in their simplicity. Tolkien’s cover art for The Hobbit—a wispy ribbon of a dragon—is my childhood favorite. Name one book that made you think 'wow'? Why did it have such an effect on you?Kevin Brooks’ new novel, The Bunker Diary is such a powerful read. All his stories take the shape of philosophical questions. As young adults, we start to wonder: Who am I? Why am I here? What happens when we die? That’s why I love writing stories for teens. I’m inspired by my students, their unique perspective of the world, and most of all, the bravery of their voices. I often write at a neighborhood café, a few steps from Prospect Park. The best part is the smell of woodsmoke from the fireplace. The Studio Ghibli adaptation of Howl’s Moving Castle is gorgeously animated. It remains true to the original spirit of the book, yet introduces new themes, such as Miyazaki’s concern for the natural world. I have so many favorites! It’s difficult to pick just one. I really admire the strong female protagonists in the novels of Courtney Summers. If you could have a dinner party with any authors from any time in history, who would you choose and why?Oscar Wilde, of course! “People are either charming or tedious,” he said. No doubt, he was one of the most charming. I’m allergic to mangoes (just like Aaron in my second YA novel, Narc). In Ditmas Park, Brooklyn, you’ll find Victorian mansions, wild parrots, and the occasional ghost. 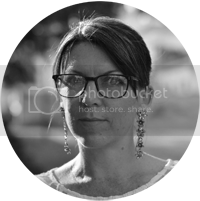 Crissa-Jean Chappell was born in Miami and now lives in Brooklyn, New York. 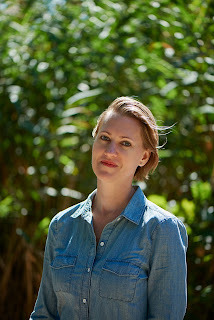 Her debut young adult novel, TOTAL CONSTANT ORDER (HarperTeen) is a NYPL Book For The Teen Age and a VOYA Perfect Ten. Chappell’s second novel, NARC (Flux Books) is currently optioned for film. MORE THAN GOOD ENOUGH (Flux Books) is a Florida Book Awards medalist, which Kirkus calls, "compelling and emotionally nuanced." 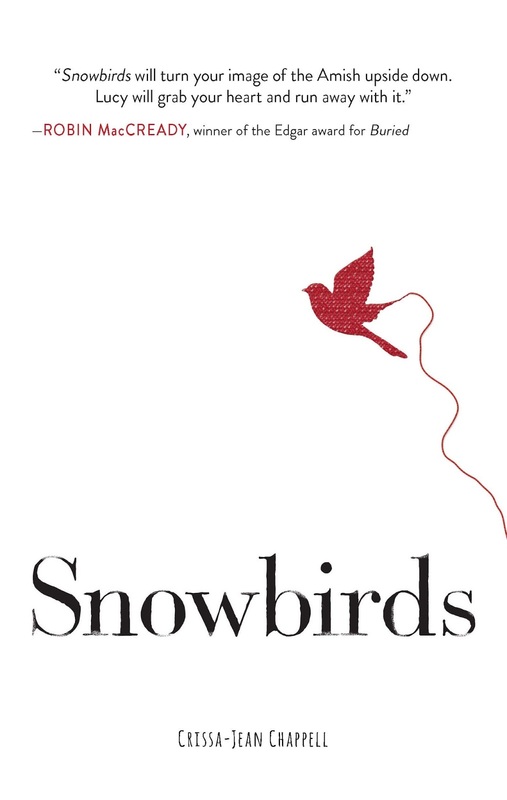 Chappell's newest YA novel is SNOWBIRDS (Merit Press, F+W Media, winter 2017). 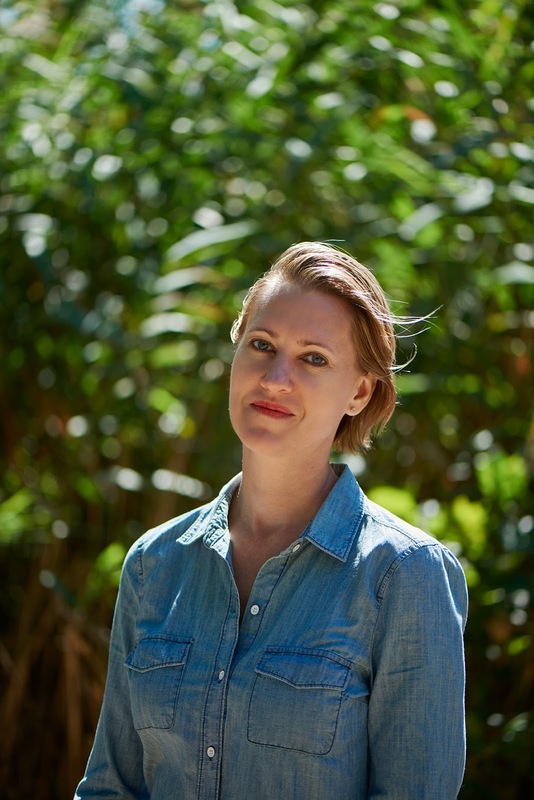 She holds a PhD and MFA from the University of Miami and has taught creative writing and cinema studies for over ten years. When she misses South Florida, she talks to the parrots in Prospect Park.